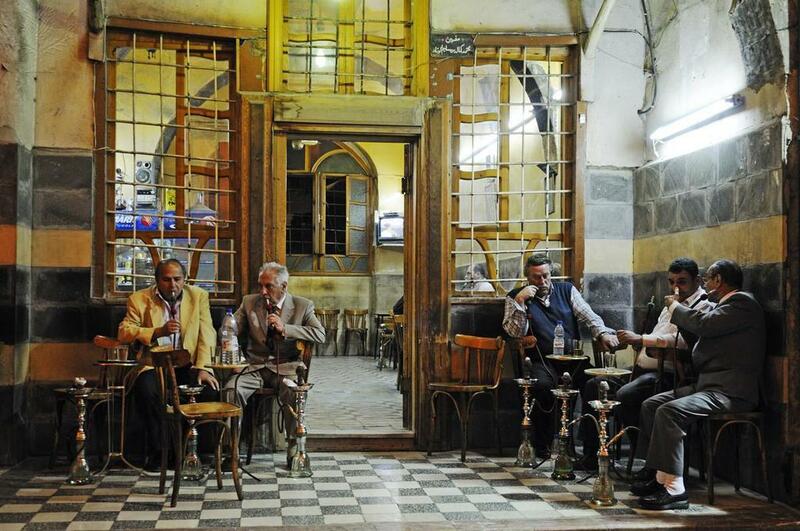 IMAGEQUEST: imageBROKER/Carsten Reisinger | Men smoking a hookah in a cafe in the historic centre, bazaar of Damascus, Syria, Middle East, Asia. Britannica ImageQuest—the academic image library that provides access to over 3 million rights-cleared images from a single trusted source—adds another 27,000+ images to its inventory. Close on the heels of an earlier update this year, ImageQuest’s database has been expanded yet again with a brand new collection of over 14,500 images, plus at least 12,500 updates to the existing 60+ collections. The latest addition to the ImageQuest troves comes from imageBroker.com and includes more than 14,500 samples of Middle Eastern content from Israel, Qatar, Saudi Arabia, Yemen, Algeria, Egypt, Iran, Iraq, Jordan, Lebanon, Oman, Tunisia, UAE, and Syria. 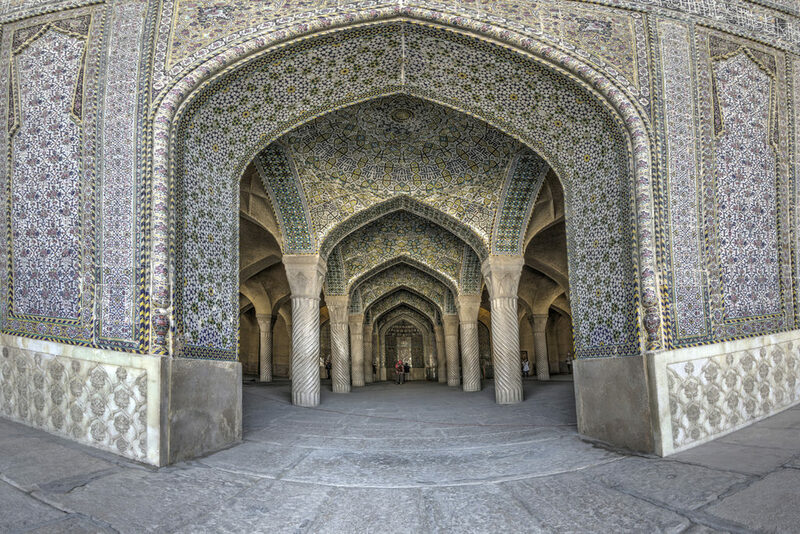 Explore imageBroker with your classroom and visually immerse your students in the complex geometry of Islamic architecture, walk the spice-laden corridors of daily Middle Eastern life or learn about the region's rich history and culture through historical maps, documents and artworks. 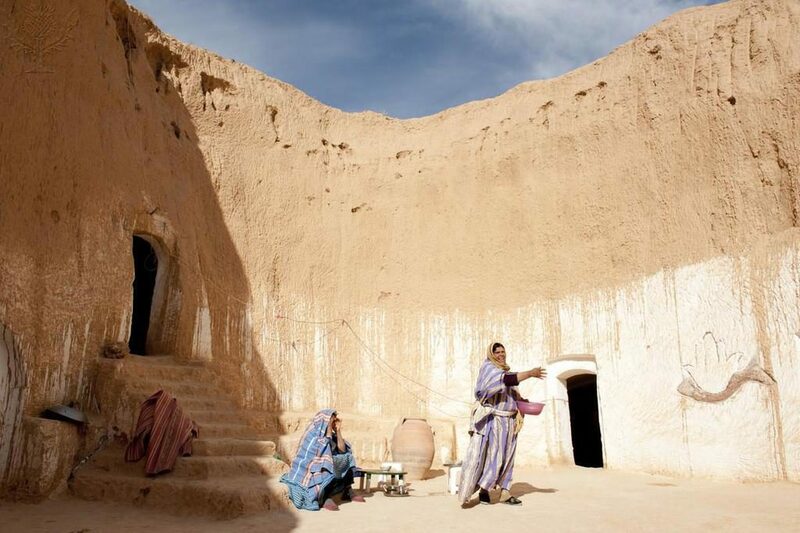 Two Berber women dressed in traditional costume in a cave dwelling, Matmata, Tunisia. 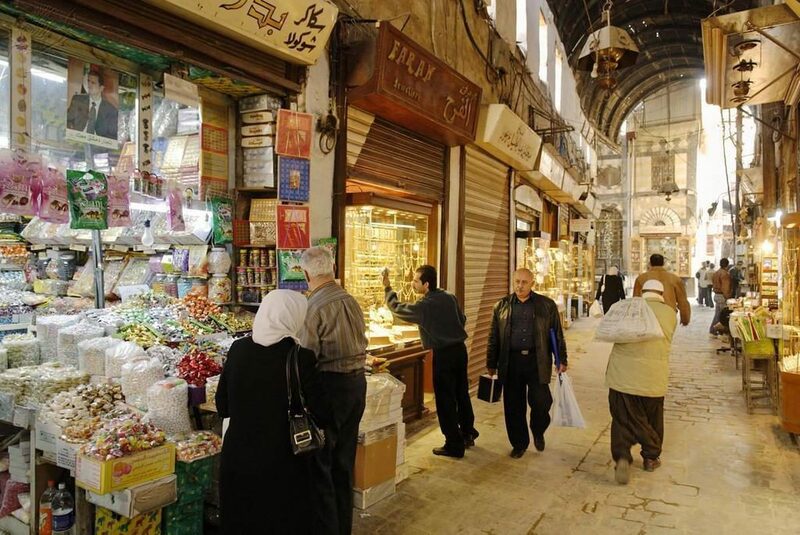 Suk, bazar in the old town of Damascus, Syria, Asia. 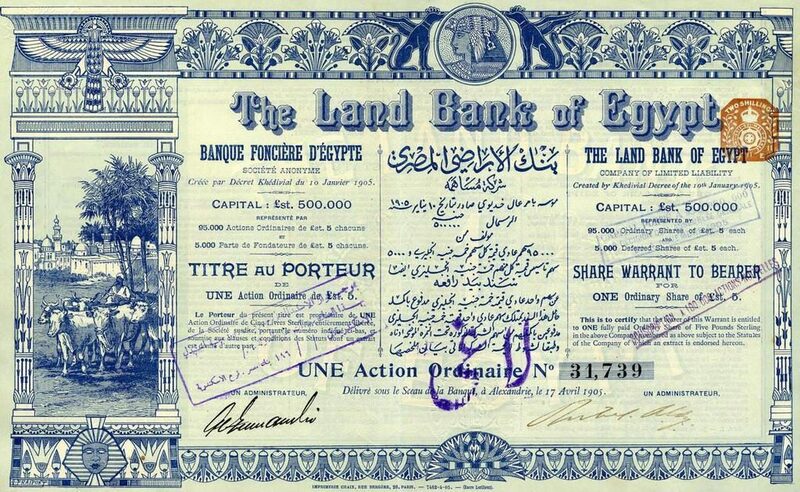 Historic stock certificate, The Land Bank of Egypt, 1905, Alexandria. Search and download 3 million rights-cleared images from over 60 of the world's best collections, including imageBroker. Get started with a free trial.